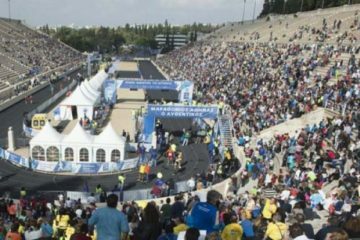 On Sunday, May 12, 2019 the Athens University of Economics and Business and the Attica Region co-organize the 2nd OPA Run in the historic park of Field of Areas, which includes a 5 km race and a 2 km walk. This event is a continuation of the effort that began in May 2018 with the launch of the 1st OPA Run in order to revive the historic park and become a safe and friendly place. 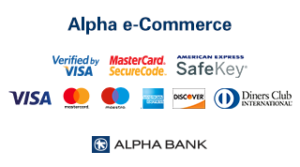 The event was very positive, as it was attended by about 1200 students, members of the teaching and research staff of the Athens University of Economics and Business, local residents and professionals, nature lovers, the city and sports lovers, families and students alike. 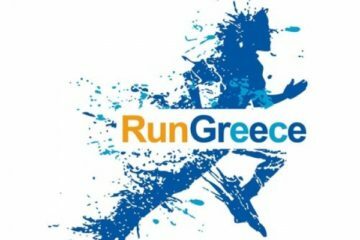 OPA Run is part of the Social Promotion Strategy of the Athens University of Economics and Business as an action of the Volunteer Program “Volunteers” and is the most important social action of the University in recent years. 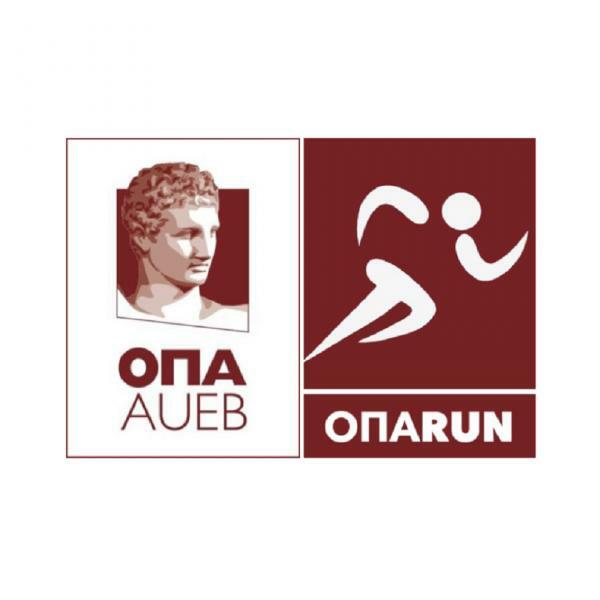 The idea of ​​the OPA Run is “owned” by Foundation students, who are the main organizing team.